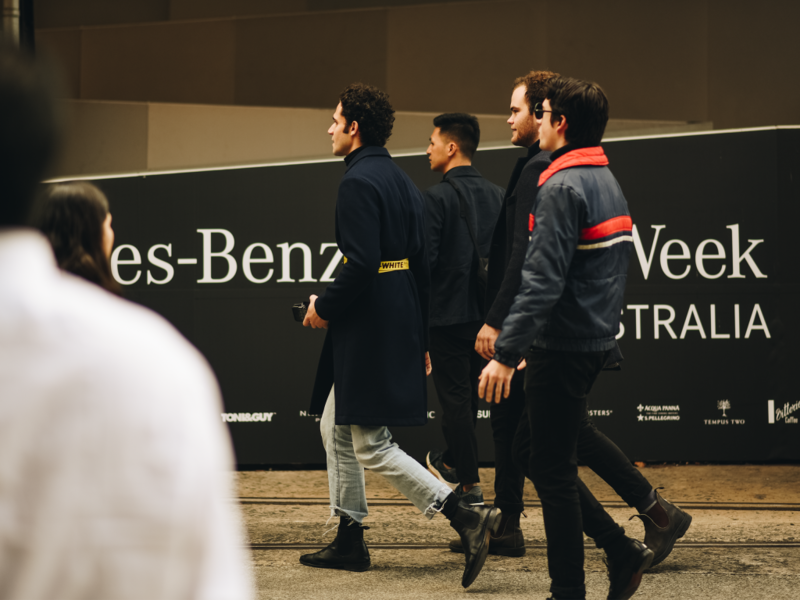 Mercedes Benz Fashion Week 2018: What is Australian Style? 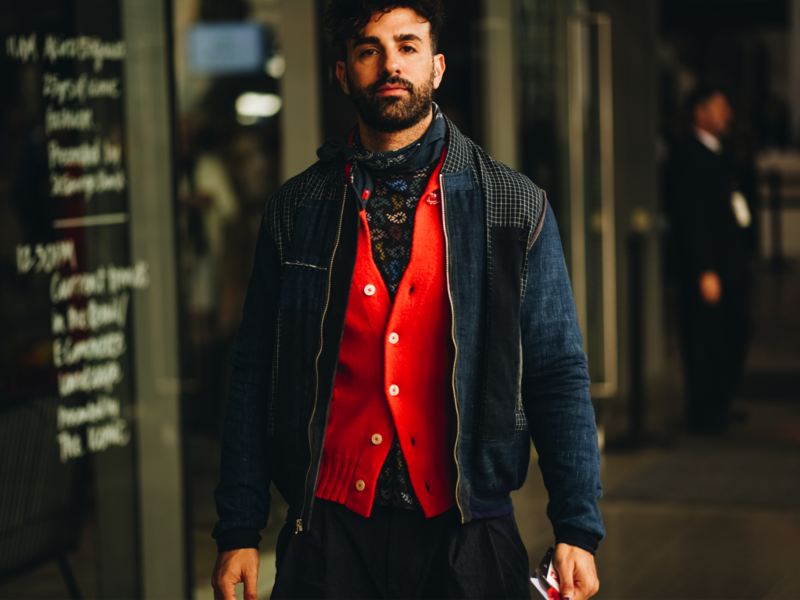 I was chatting with an Italian bloke at MBFWA when the topic of Australian men’s style came up. Brutal? Yeah. But was he right? 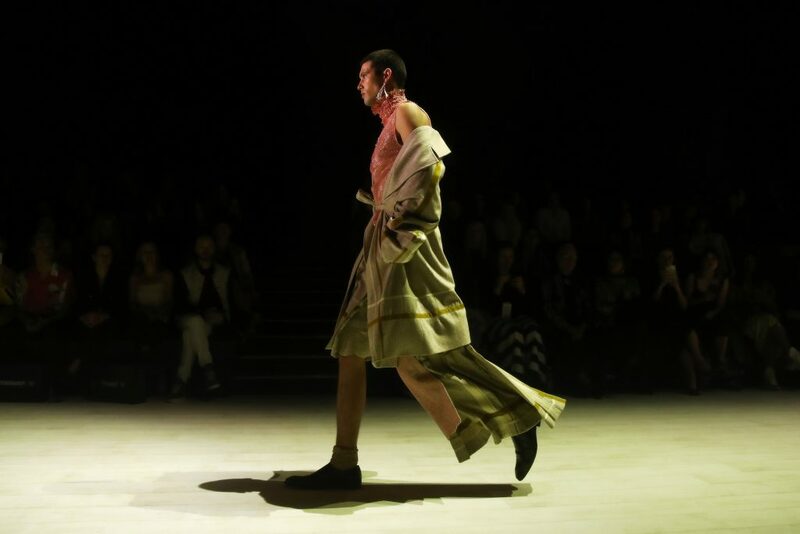 For a first-time goer to MBFWA it’s easy to dismiss Australian style. Where fashion is ingrained into the national identities of many other nations, modern Australian style is relatively young and influenced by our diverse cultural influences: both Eastern and Western; indigenous and non-indigenous. To try and summarise Australian style in one sentence would be criminally reductive. I suspect part of the reason that Australians continue to wrestle with their national style, is because our geographical isolation, multiculturalism, and colonial history sits at the back of our minds, influencing the way we view ourselves and how we think we ought to view ourselves. Australian designers consequently offer much broader interpretations of national identity than what might be found elsewhere. Womenswear designers in Australia have been producing clothes that express the diversity of our unique culture for decades. Toni Maticevski, Kym Ellery and Dion Lee have all achieved domestic and international acclaim with creative garments that reflect the depth and diversity of Australia’s cultural influences. Similarly labels like Romance Was Born have captured an eccentricity that is distinctly Australian. 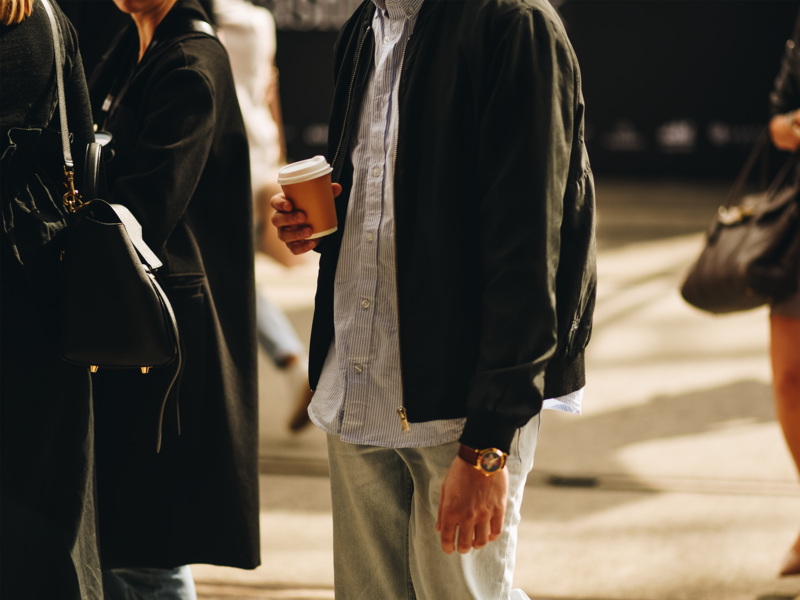 But Australian style in menswear has been much slower coming into its own. Only now are we becoming less ashamed about our interest in clothes. Menswear designers are also becoming increasingly sophisticated. Their clothes aren’t just focused on individual expression anymore. They also pay attention to how individuals relate to the group, how the group relates to the wider community, and ultimately how Australians relate to the rest of the world. Whether consciously or not, our designers regularly reflect an Australian identity. And it shows at this year’s Mercedes Benz Fashion week. Gender has become an important subject in social and public discourse. Where only a few decades ago the ideal Australian man was embodied by macho archetypes like Paul Hogan, Australians are increasingly more accepting of alternate expressions of masculinity. Gina Snodgrass, who showed The Dandy Boys collection as part of St George Next Gen, challenges the validity of traditional gender identities. Conceptually driven, Gina explores the gendered nature of clothing by subverting male and female signifiers. A tailored military inspired coat, for instance, features hand embroidery and brocade typically found in women’s couture on the storm shield. Similarly, another jacket has a pleated skirt that is literally a skirt (or a kilt as the Scots would adamantly declare). 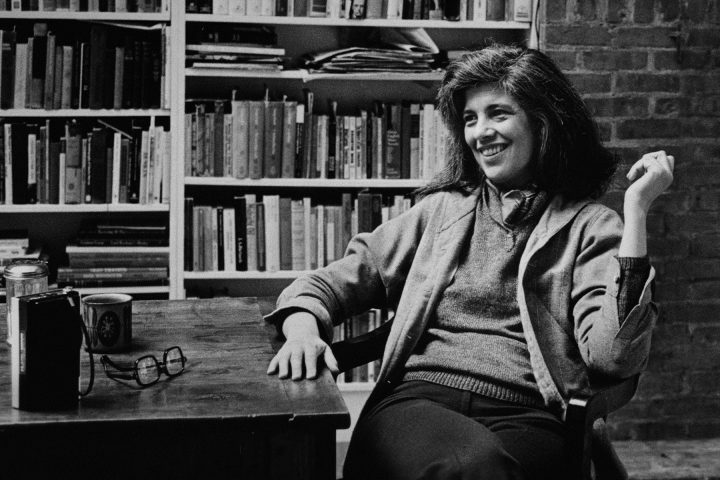 Gina’s deconstruction of gender is subtle in how she calls attention to its nature as a social construct. The hand embroidery in her designs were historically used in the construction of garments made for Middle-Age nobility. Similarly the kilt, contrasts all the feminine associations with a skirt-like garment with its rich ceremonial history with Gaelic clansmen and a particularly masculine history. Gina’s more feminine designs adhere to a similar philosophy. A lace tunic, resembling a dress by modern standards, for example resembles the breeches that European children (both male and female) wore up until the 1770s. Meanwhile, her lace bonded and brocade jackets appear to be an amalgam of male tunics drawn from historical Asian, Middle-Eastern and Renaissance designs, creating a vision of masculinity that questions the objectivity of modern Eurocentric gender conventions. It’s a provocative approach that’s both spectacular and intellectual. Her extensive referencing of historic costume recalls the romanticism of designers like John Galliano, while her gender-mixing signifiers evokes the tailoring of Alexander McQueen. Unlike McQueen however, Gina doesn’t fetishise the male gender, but rather celebrates its splendour in all its alternative masculinities. The successor to the dandies that inspired Snodgrass isn’t so much the tailored man in a two-piece suit, but the #streetwear icon. Where tailoring strives towards discretion and minutiae, streetwear celebrates excess and exhibitionism. Streetwear’s popularity can be read as a reflection of the changing cultural landscape. Australian sartorial identities are not rooted in traditions derived from the upper-middle class anymore. Hip hop, pop culture, and globalisation have upended conventions, celebrating Instagram models and rappers as fashion’s new royalty. Ten Pieces’s Resort 19 collection, designed by Maurice Terzini and Lucy Hinckfuss, reflects the rise of Australian urban culture. 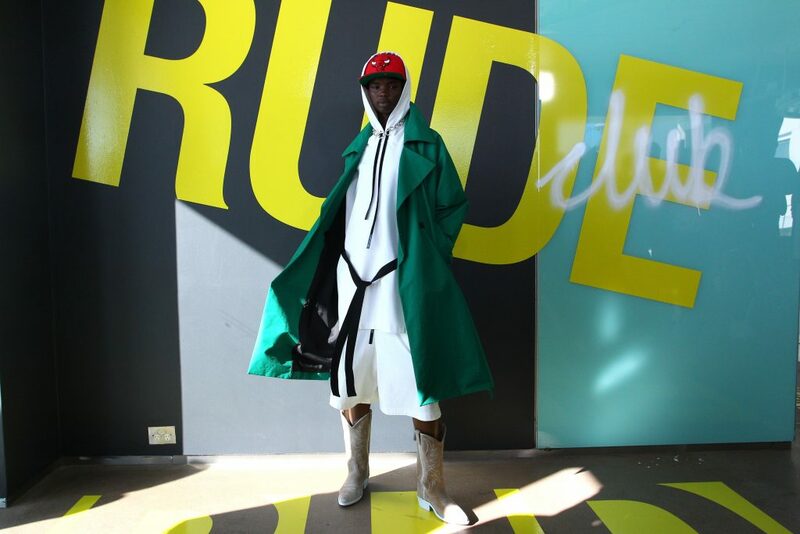 Drawing from the easiness of their Eastern suburbs surroundings and the punk attitude of NYC rude girls and boys, the duo have created a unisex collection that focuses on military garments and easy-layering sportswear. The collection, titled Rude, injects tailored military pieces with a dose of post punk. Trench coats, field shirts and parkas with bright neon and acid coloured details create a feeling nostalgia combined with the DIY feel of classic streetwear. Monochromatic sportswear (think drop crotch pants and long hoodies) also make an appearance – accented with the label’s signature geometric graphics. Rejecting the ironic streetwear coming out of the US and the former Soviet Bloc, Ten Pieces designs are refreshingly sincere in their references. Their range is small and in limited supply reflecting the label’s willingness to experiment with scales normally associated with artisanal operations. And though only a handful of stylish people will be able to pull off their Eastern-suburbs-meets-Post-Punk cool, Terzini’s and Hinckfuss’s connection to the urban cultures that inspired them is undeniable. Cultural cringe is a distinctively Australian trait. 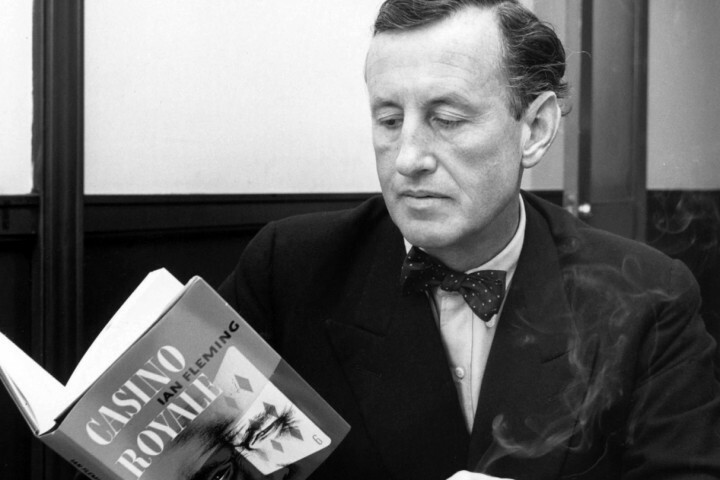 The term, coined by Melbournian social critic A.A. Phillips in the 1950s, refers to an inferiority complex which makes us seek external validation for our culture. It’s in our need to impress our foreign relatives with The Opera House and our vaguely fanatic extolling of Vegemite. Simply put, it’s a force that causes us to view our culture, history, and identity as somehow lesser than others. 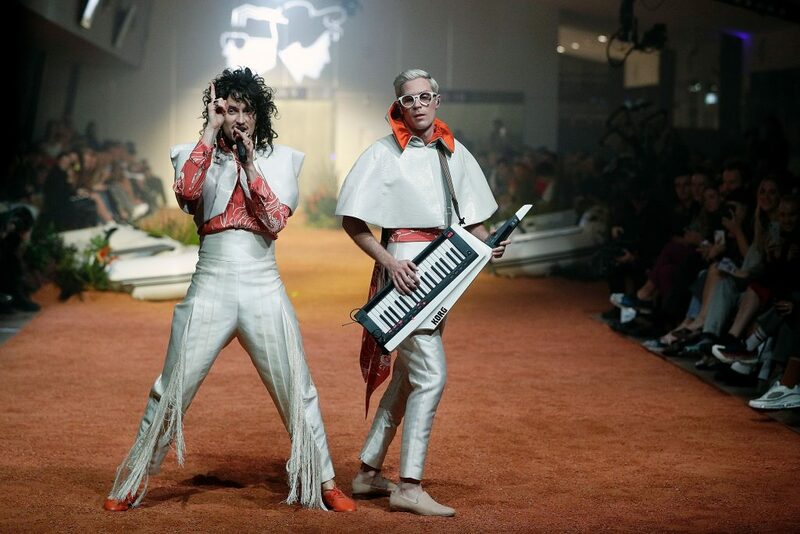 Though all the previous designers have reflected different aspects of Australian identity, none have embraced it as enthusiastically as Client Liaison. 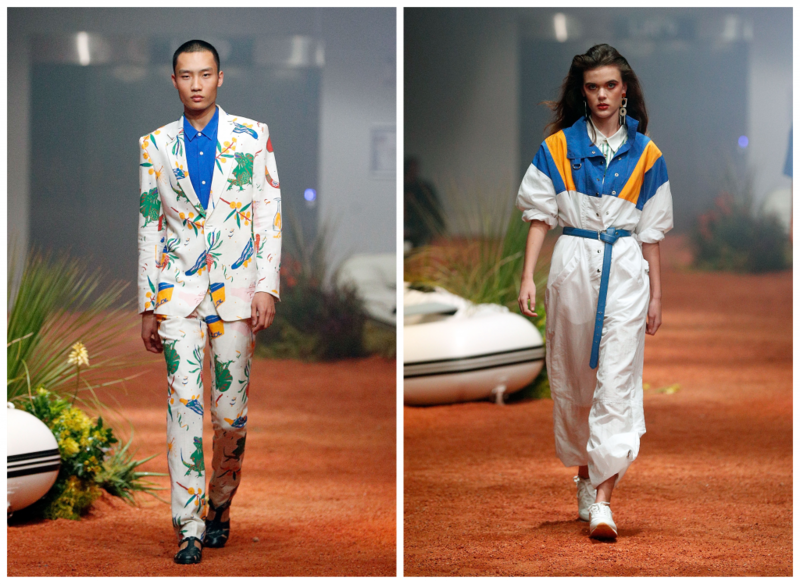 The indie music duo, inspired by “archive resort footage of Christopher and Pixie Skase by Rennie Ellis, long late lunches, classic Australian flora and fauna”, have released Client Liaison Deluxe Line, a full-blown fashion collection that celebrates the vitality of 80s casualwear. The clothes themselves are a hoot. Activewear, jumpsuits and tailored suits splashed with printed platypuses and native flowers recall more innocent times when Paul Robinson wasn’t plotting to murder the rest of Ramsay Street and the River Boys weren’t looking to storm Summer Bay. The collection also evokes the optimism of the 80s without skipping a beat. 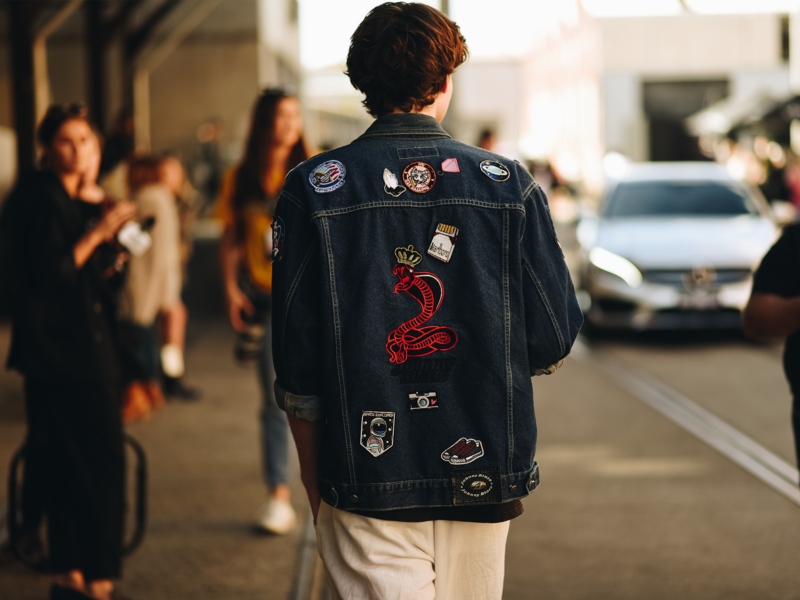 Denim trucker jackets are encrusted with souvenir pins and badges that could’ve been stolen from a primary school. And their block printed sweaters in nautical colours (think your dad’s uni photos), sporty windbreakers, and board shorts make me want to pump INXS on a walkman. It’s easy to fall into ironic hipster territory with this sort of self-referential schtick. But the boys are bloody sincere about their love of the period – jerry curls, John Farnham, Kylie Minogue, the lot. The more wearable pieces, like their boating caps, shirts, and shorts, are retro without being purposefully ugly (like some of the stuff popular with fashion hipsters nowadays) and slot easily into anyone’s wardrobe. And sometimes don’t we all just want to put something on without thinking too hard, and just chill out? For all the progress that our designers have made, the street is still the best barometer of Australian style. 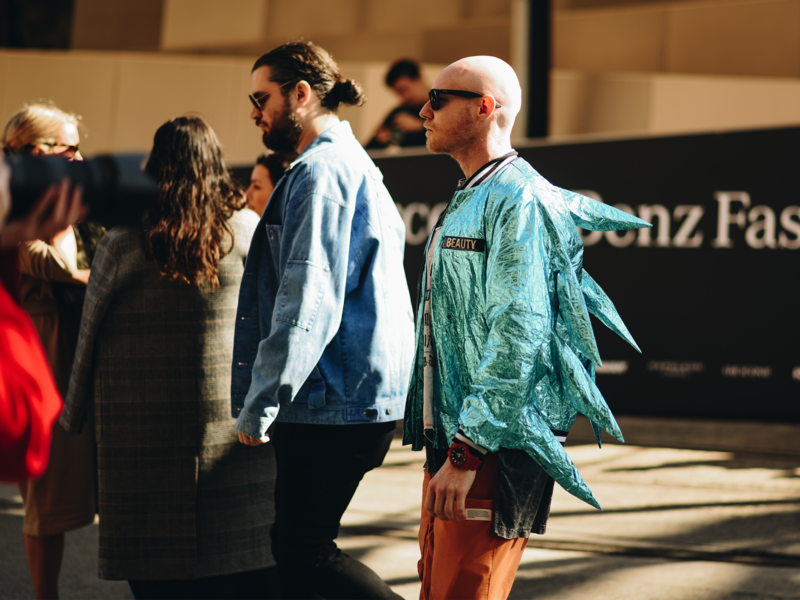 At MBFWA, there were of course the usual weirdos: desperate peacocks, rampant logomaniacs (Gucci Gang, Gucci Gang, Gucci Gang), and the far-shun crowd (check out Godzilla below!). But all things considered, men’s style in Australia is steadily improving. Unsurprisingly it’s casualwear that Australians excel in. My personal favourite fit was photographer Mitch Doueihy’s, who combined indigo workwear with a blazing red cardigan [below]. It’s a simple look that most guys will want to emulate with great details that take it to the next level. (That bandana and paisley shirt combo is just straight up sick). The guy she told you not to worry about. 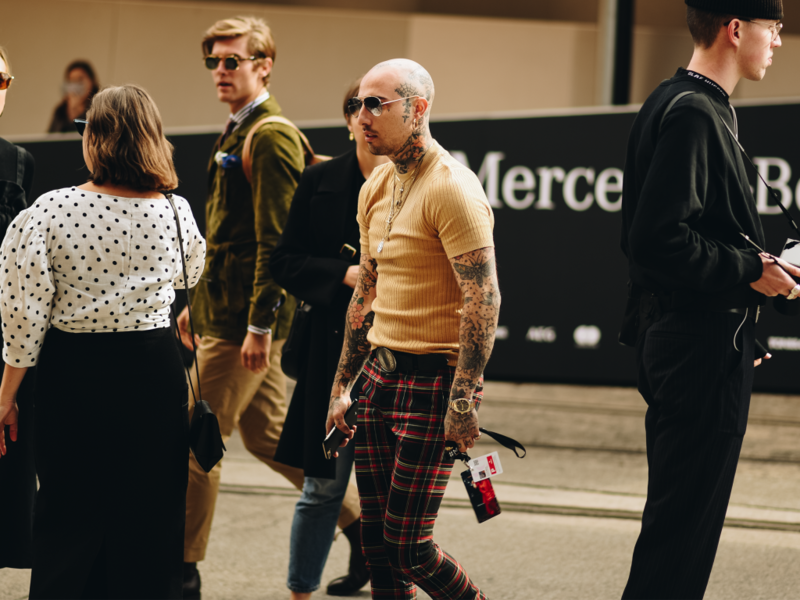 The streetwear outfits at MBFWA were, however, still a little derivative of styles found elsewhere. Bumbags were more common than I would’ve liked, as were big f*ck-off industrial strap belts a la Off-White. There was even one bloke proudly walking around in a red LV x Supreme hoodie (which basically told everybody he was dressed by the internet). But as our local street culture evolves hopefully we’ll see a distinctly Australian approach emerge. (Unsurprisingly we found some pretty slick fits at Song for the Mute’s afterparty and the photographers this year were killing it). I’m also glad to report that the sartorial style is improving (finally). Australian men are slowly abandoning conservative structured suits in favour of soft tailoring more suited to our casual culture. Even some of the dark-suits-and-ties guys are dressing with more individual panache. Alright boys, where’s the nearest Maccas? I’m sick of this organic, gluten-free crap. 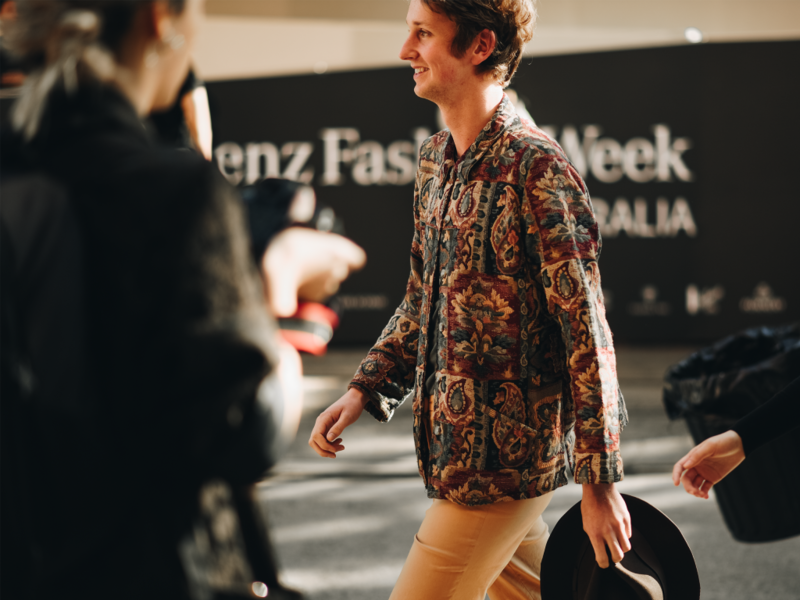 The style found on the streets of MBFWA is hopefully a sign that our men’s style is finally picking up. 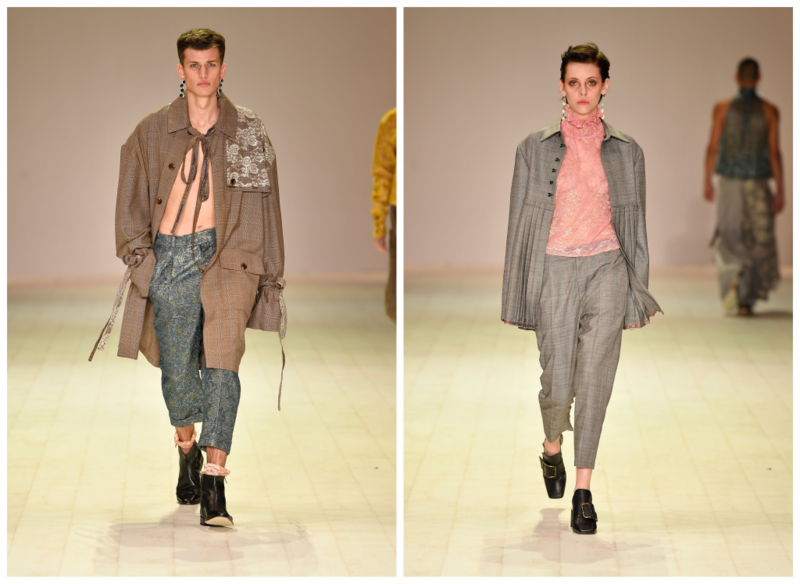 The international community (and myself too, admittedly) used to treat the menswear at MBFWA as kind of a joke. But if this year is anything to go by, it’s clear that we’re not lacking in quality or talent, but an ability to appreciate who we are and how much more we can grow. And I for one, can’t wait to see what comes next. Click here to view the rest of Gina Snodgrass’s The Dandy Boys Collection. Click here to view the rest of Ten’s Pieces Rude Resort 2019 Collection. Click here to view the rest of Client Liaison’s Deluxe Line Collection.